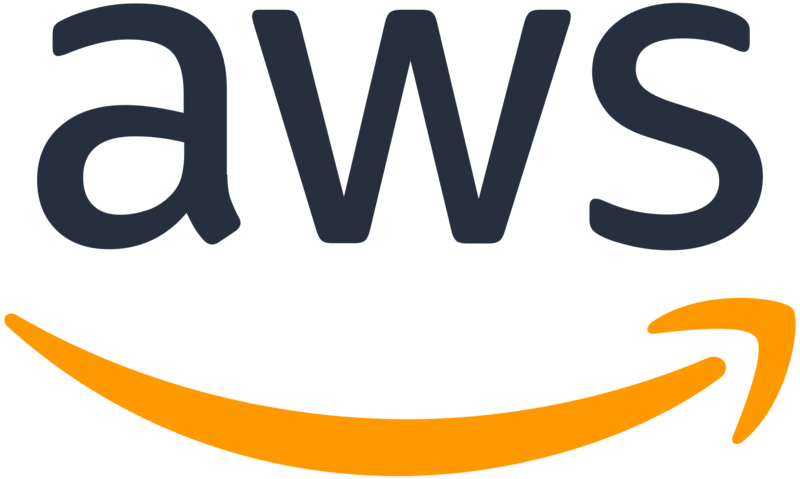 This reference shows how to use Pulumi to define an AWS S3 resource using pure code which can then be deployed to AWS and managed as infrastructure as code. AWS S3 is object storage built to store and retrieve any amount of data from anywhere. Find out more at AWS here. The @pulumi/aws library enables fine-grained control over the AWS S3 resource meaning it can be coded, deployed, and managed entirely in code. The @pulumi/cloud library provides a high-level abstraction over the AWS S3 resource ensuring the same code can be used in multi-cloud environments.